The Avantidrome is an eye catching landmark located near Cambridge. 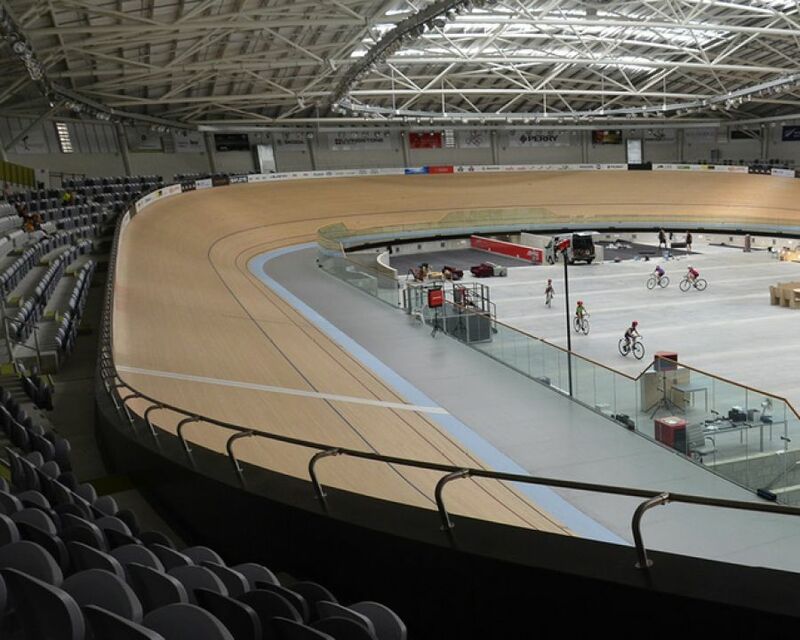 The new World-Class facility and the Home of New Zealand Cycling serves as the hub for the nation’s track cycling champions as well as being open for sportspeople of all ages and abilities. The mammoth structure spans 77 metres across and 120 metres in length and used 525 tonnes of steel and 3,500m³ of concrete. Spectators are seated in the Albany Stadia chair by Effuzi.